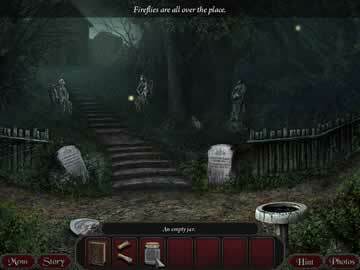 Nightmare Adventures: The Witch's Prison Game - Download and Play Free Version! Unlock sinister secrets and help Keira Vale reclaim her past! 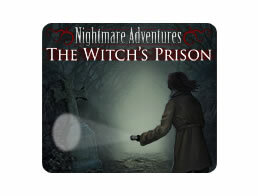 Nightmare Adventures: The Witch's Prison promises to thrill and chill you as you wander through the enigmatic chambers of the bleak and cobweb-shrouded Blackwater Asylum to help Keira Vale as she struggles to solve the challenging problems the owners of the house have set for her. 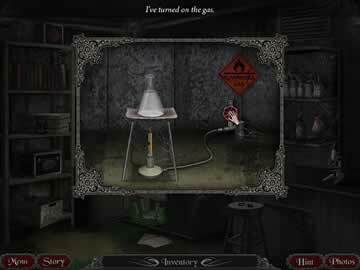 It's a classic puzzle adventure made up of mystifying mini-games that will vex the mind of even the most dedicated gamer, from finding spider tokens to using modern DNA technology to stealing away the secrets held in the moldering hands of the Wystwick Mausoleum denizens. This game has it all! You'll want to stay up nights - if you dare - keeping up with Keira as she conquers the ghosts of her past in Nightmare Adventures: The Witch's Prison!